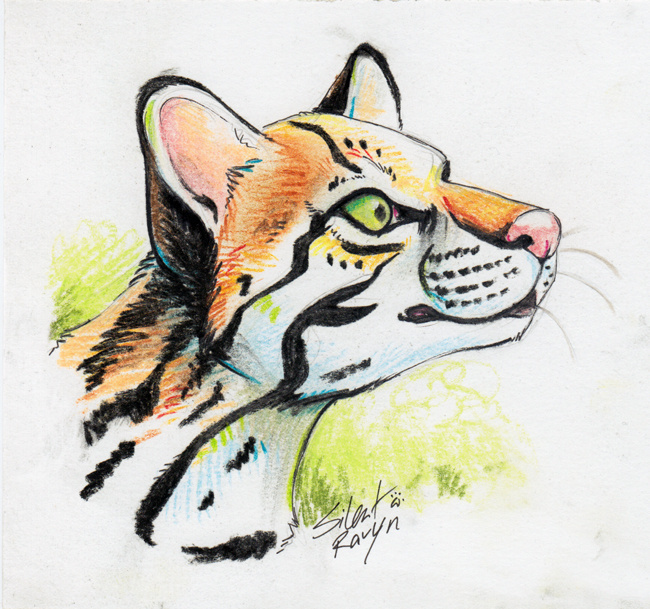 I was playing around with my old chalk pastels and decided to do a speed drawing of a realistic ocelot for fun. This took about 10 minutes, but I may try doing something more detailed in this media in the future. This will be in the FC 2013 art show!